In celebration of young entrepreneurs, I've decided to lend my support to young people trying to sell their wares online to supplement their income while they're studying or looking for a job. I've been there once in my life and had always appreciated it when someone gave me their support (hell, I still appreciate it when people give me their support now. Thanks everyone!). For the month of May, we bring to you Plushed, the brainchild of Dorothy, a fresh graduate from university. 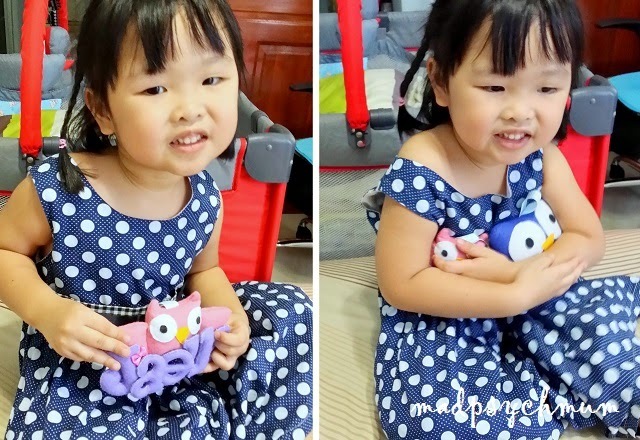 Her love for making adorable little soft toys and keychains led her to sell her wares online. Special requests like names or dates are welcomed, you'll just have to email her to ask. She tries her best to accommodate every request, even if it's a bit out of this world. Can I have both please? 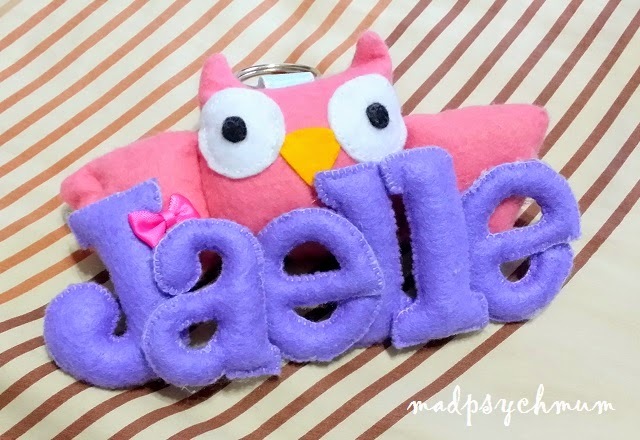 Plushed is giving away a Personalised Keychain (name, animal and colour of your choice) to TWO lucky readers! a) This giveaway ends on 10th June 2014 (Tuesday) and is only open to readers living in Singapore. P.S: Get FREE shipping by entering this coupon code "madjune2014"! Disclosure: Complimentary plush toys were received from Plushed for the purposes of this review and giveaway. No monetary compensation was received; all opinions are my own.